Every chess player living today knows Garry Kasparov. He is the first world champion to have an official website. Just go there in order to see some of the games he played. 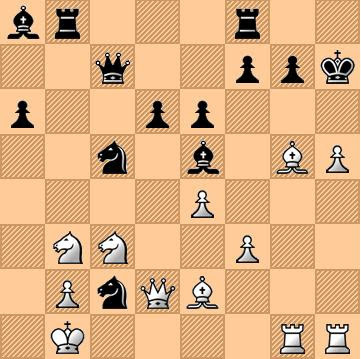 The following game, which he played against Adams in 2005, stands out in unique brilliancy. The Najdorf Variation of Sicilian Defense. 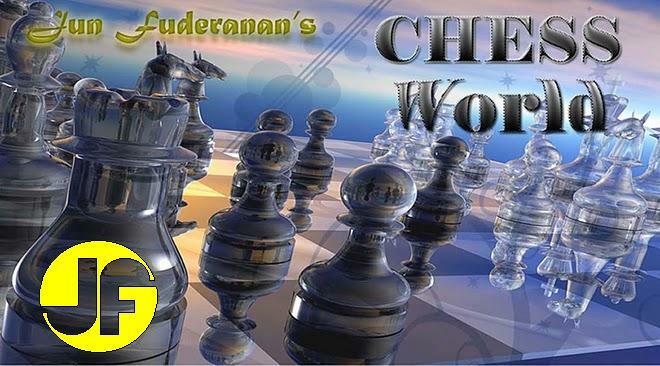 Black's fifth move (a6) aims to deny White the b5 square to his knight and light-squared Bishop while maintaining flexibility in development. White prepares for Queen-side castling. Black prepares for Queen-side attack. If 23. Qxc2 then 23. .... Rxb3 which is good for Black. If 26. Nxc5, then 26. .... Rxb2 mate. White resigns. If 27. Qxc2, then 27. ... Rfc8+, 28. Qd1 Rxb2+ and mate next move.